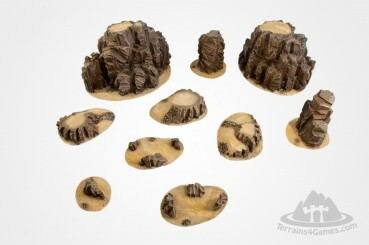 One of the most basic and classic terrains - fields of grains. 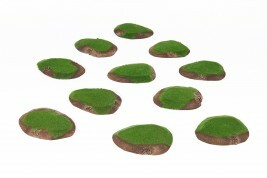 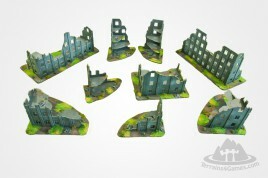 This Set allows you to create agriculture part of battlefield with fields of different grains and shapes. 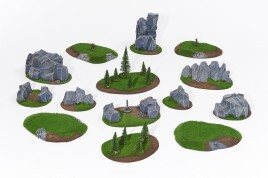 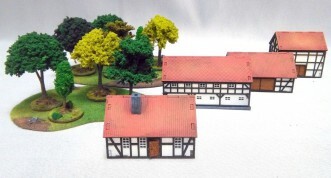 One of the basic terrain for battle games and wargaming - FOREST. 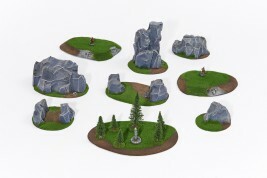 Many trees on stands, objectives and additional stands marking the area of the Forest allows you to create large wooded battlefield.